“Merlot” comes from the French word “merle” meaning, blackbird. It is believed that this grape was first used in the late 1700s when a French winemaker in the Bordeaux region formally labelled the grape as an ingredient in his Bordeaux wine blend. Merlot grapes are still used in Bordeaux wines and are the most popular and widely planted wine grape varietal in France. Various studies have been done on the health benefits of drinking red wine and apparently drinking red wine in moderation can improve your health. A Spanish gentleman who lived to 107 attributed his longevity to only drinking red wine! 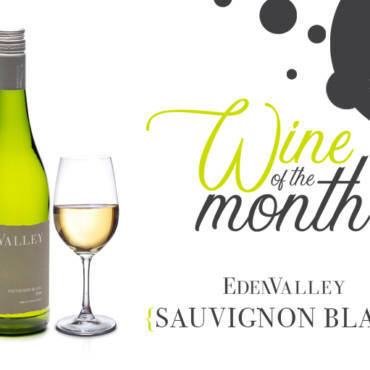 This lightly oaked wine has soft strawberry and vanilla notes on the nose, and has a rich fruity palate with balanced tannins that ensures easy drinking. 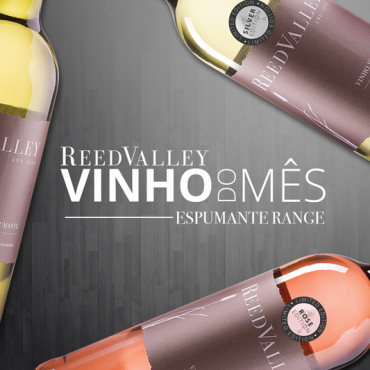 The grapes used to make this Merlot are harvested by hand and matured on 100% French oak staves for 6 months. 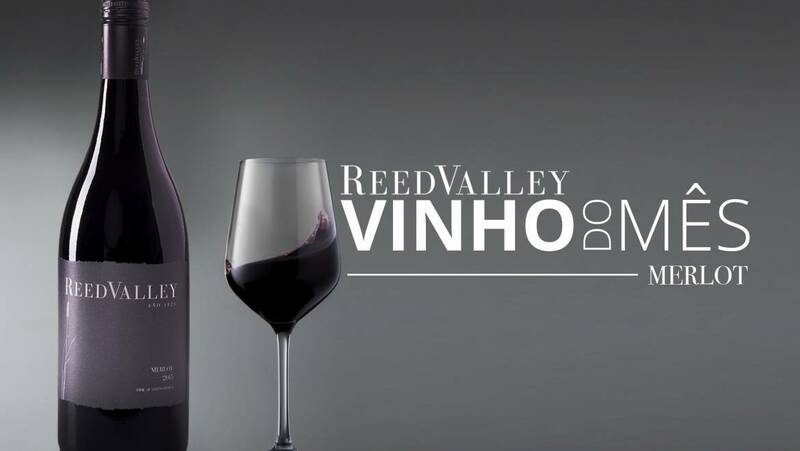 There’s minimal intervention in the natural vinification process allowing the cultivar to express its individual characteristics and the soil of its origin. This Merlot ages well and has a maturation potential of 2 years. 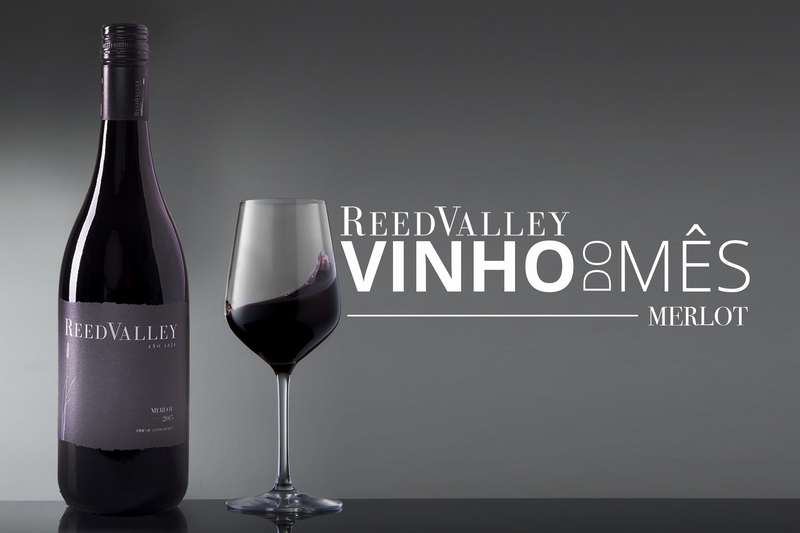 ReedValley’s Merlot pairs well with stews, smoked meats, strong cheese, and braaied chicken, venison, lamb, and steak. What is a Sunday without a braai, and Sunday the 18th will be an extra-special one as we celebrate all the superhero dads in our lives. Why not try something different for a change? Our Frango Grelhado (Portuguese Grilled Chicken) braai recipe is simple and easy to prepare and will complement your Merlot beautifully. 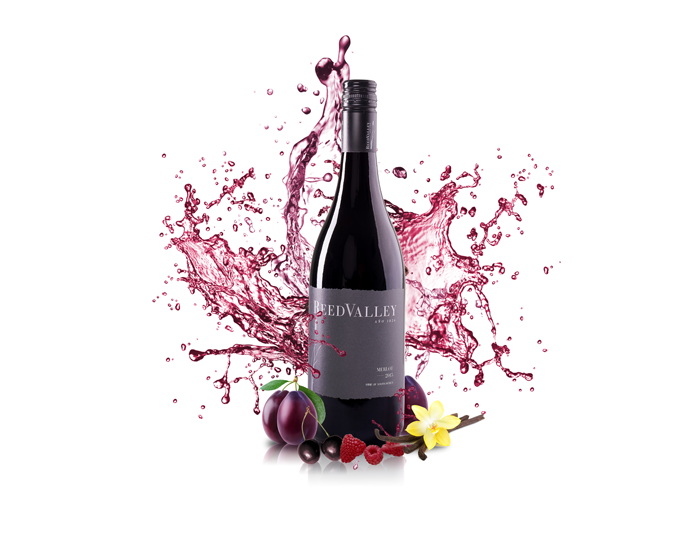 Purchase your case of our Merlot today to make sure that you receive your wine in time for Father’s Day, and don’t forget, if you’re a Mossel Bay local you qualify for free delivery*!